Are you getting confuse to choose a best smartphone under Rs.20,000?? 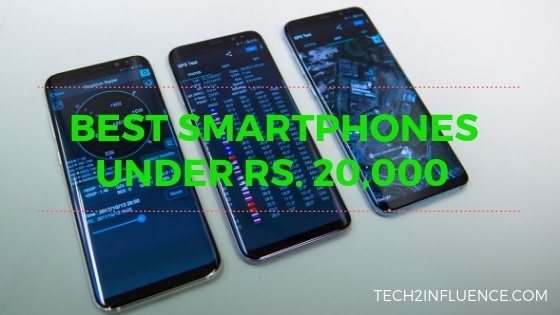 Then don't worry, here we are giving you a list of best smartphones under Rs.20,000 according to their popularity, specifications and performance. 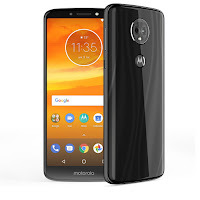 This is the best phone in this list according to its features, specifications and price. 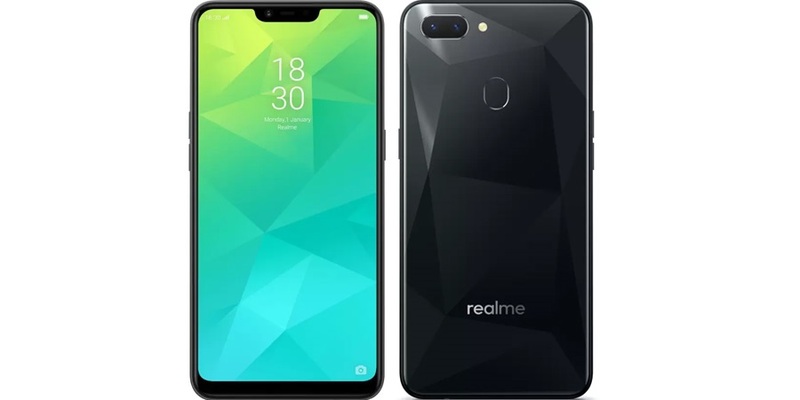 The Realme 2 Pro runs on Android v8.1 Oreo with the Snapdragon 660 chipset and Octa Core processor. 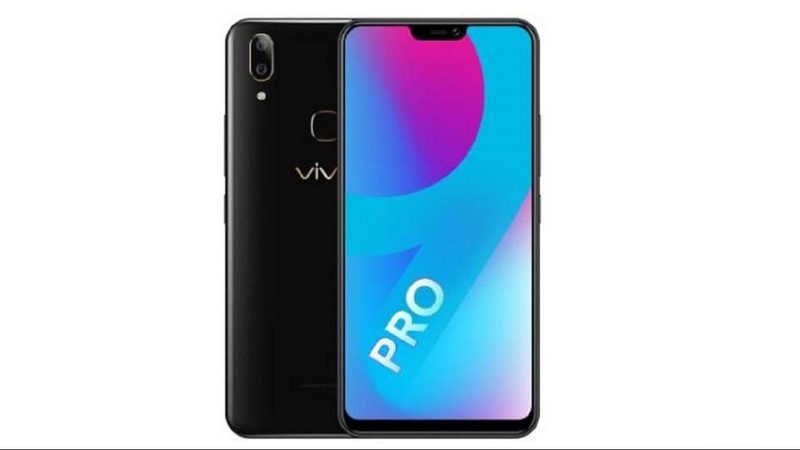 This Phone has different variants according to its RAM & ROM but under Rs.20,000 the 8 GB RAM and 128 GB inbuilt storage variant is the best one. If you consider about the camera then this phone has 16 MP + 2 MP dual rear cameras with 16 MP of front facing camera. It has a good battery capacity of 3500 mAh. This is another best smartphone under Rs.20,000. 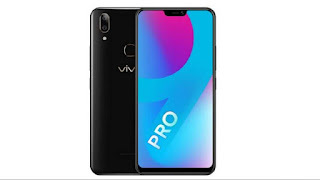 This Vivo V9 Pro having a 6.3 inches of screen and it runs on android v8.1 Oreo. This phone consist Snapdragon 660 Octa Core processor which having 13 MP + 2 MP of dual rear cameras & 16 MP front facing camera. Under Rs.20,000 the 6 GB RAM and 64 GB inbuilt storage variant is the best. This phone has a battery capacity of 3260 mAh. The Samsung Galaxy J8 2018 having a 6.0 inches of screen which runs on android v8.1 Oreo. This phone having snapdragon 450 chipset and Octa Core processor. 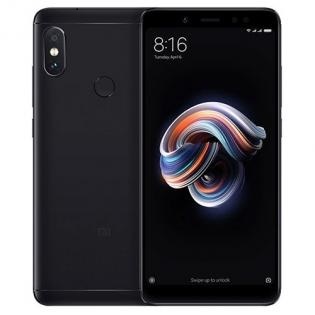 If you consider the cameras then this phone has good camera conditions which having 16 MP + 5 MP dual rear cameras and 16 MP of front facing camera. According to the popularity the 4 GB RAM and 64 GB inbuilt storage variant is better. This phone has a battery capacity of 3500 mAh. 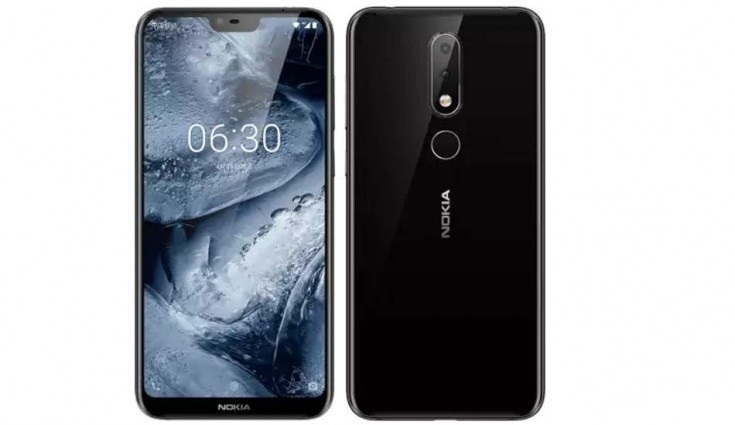 Nokia 6.1 Plus which is also known as Nokia X6 is a best phone under Rs.20,000. 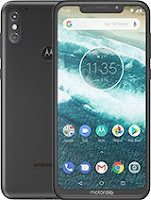 This phone runs on android v8.1 Oreo having a 5.8 inches of screen. 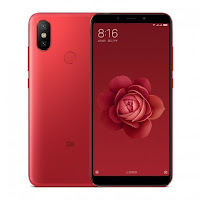 This phone consists the Snapdragon 636 Octa Core processor and 4 GB RAM + 64 GB ROM which is best variant of this phone under Rs.20,000 price range. 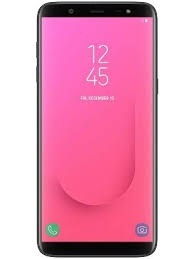 If you consider the cameras then this phone has the same camera features as in the Samsung Galaxy J8 2018. It consists 16 MP + 5 MP of dual rear cameras and 16 MP of front facing camera. It has a 3060 mAh of battery capacity. 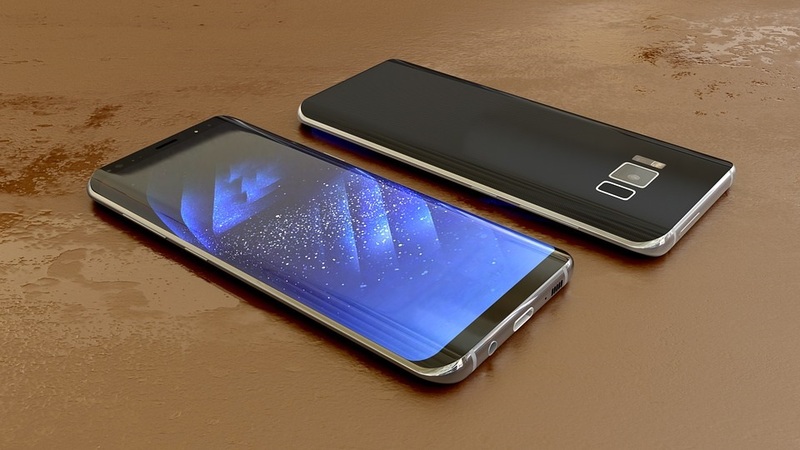 This phone having a 6.2 inches of screen which runs on android v8.1 Oreo. The chipset of this phone contains Snapdragon 636 which having Octa Core processor. The 4 GB RAM and 64 GB storage variant is best under Rs.20,000. If you consider the camera then this phone has 16 MP + 5 MP of dual rear cameras and 12 MP of front camera. 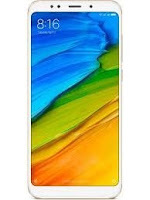 This phone has a battery capacity of 5000 mAh which is best in this price range. Xiaomi Mi A2 which is also known as Mi 6X is a best phone under Rs.20,000. This phone has a 5.99 inches of screen which runs on android v8.1 Oreo and can be upgradable to android v9.0 Pie. The chipset of this phone contains Snapdragon 660 which having Octa Core processor. The 4 GB RAM and 64 GB storage variant is better under Rs.20,000. If you consider the camera then this phone has 12 MP + 20 MP of dual rear cameras and 20 MP of front facing camera. This phone has a battery capacity of 3010 mAh. This Phone has a 5.99 inches of screen which runs on android v7.1.2 Nougat and can be upgradable to android v8.1 Oreo. The chipset of this phone contains Snapdragon 636 which having Octa Core processor. The 6 GB RAM and 64 GB storage variant is better under Rs.20,000. If you consider about the cameras then this phone has 12 MP + 5 MP of dual rear cameras and 20 MP of front camera. This phone has a battery capacity of 4000 mAh. This Phone has a 5.7 inches of screen which runs on android v8.1 Oreo and can be upgradable to android v9.0 Pie. The chipset of this phone contains Snapdragon 450 which having Octa Core processor. The 4 GB RAM and 64 GB inbuilt storage variant is better under Rs.20,000. If you consider about cameras then this phone has 12 MP + 5 MP of dual rear cameras and 16 MP of front facing camera. The battery capacity of this phone is 3000 mAh. 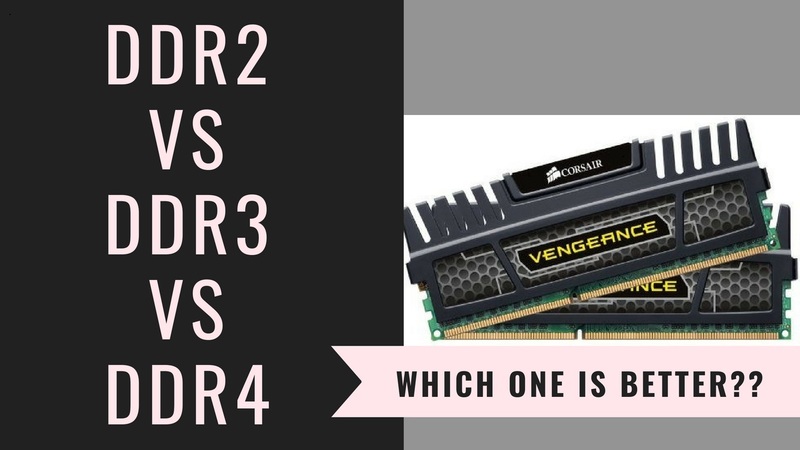 DDR2 Vs DDR3 Vs DDR4 | Which One Is Better?? Before explain about DDR2, DDR3, DDR4 lets know about DDR which is called as double data rate. It is also known as DDR1. These types of RAM's are use to increase the speed of the device. These RAM's are more powerful and more faster than the normal Random Access Memory. After DDR1 there are also other generations of double data rate such as DDR2, DDR3, DDR4. You all know that with a new generation there are also some new features and new upgrades are come. Like that DDR2 has more speed and less power consumptions than DDR1, also DDR3 has more speed and less power consumptions than the DDR1 and DDR2. Like this DDR4 has more speed and less power consumptions than the DDR1, DDR2 and DDR3. But now-a-days the laptops and computers commonly having DDR3 memory or above. The DDR2 became stop to using because the coming of DDR3 and DDR4 memory. Also in normal smartphones there are the DDR3 memories and for mobile phones there are LP (Low Power) DDR3 memories present. But if you consider about the flagship smartphones, there are DDR4 memories present. In computers and laptops you can upgrade the RAM speed. If you have a DDR3 memory with a particular clock speed then you can increase the clock speed to a particular speed and can upgrade the RAM speed. But in case of a smartphone you can not upgrade the RAM speed, because it is fix from the manufacturing process. So if you want DDR4 memory in your smartphone then you have to buy a new flagship phone. These types of memories are use to double your data's transfer speed. As compare to DDR3 with DDR4 in a computer then the data transfer speed is more in the DDR4 memory. It transfers double data with a high speed than the DDR3 memory. So if you want a fast or smooth experience in your computer then you can assemble the DDR4 memory. There are also an other techniques by which you can get a better RAM speed. That is called as Dual Channel. With this dual channel architecture the DDR RAM's are divided into two parts inside the motherboard. So in a single channel the speed that the RAM was getting, now that speed will be increase by the dual channel. So that the DDR RAM's are more faster with this dual channel. So overall you get to know that the DDR4 memory is best than the DDR2 and DDR3. The speed is more and power consumption is less in the DDR4 memories. 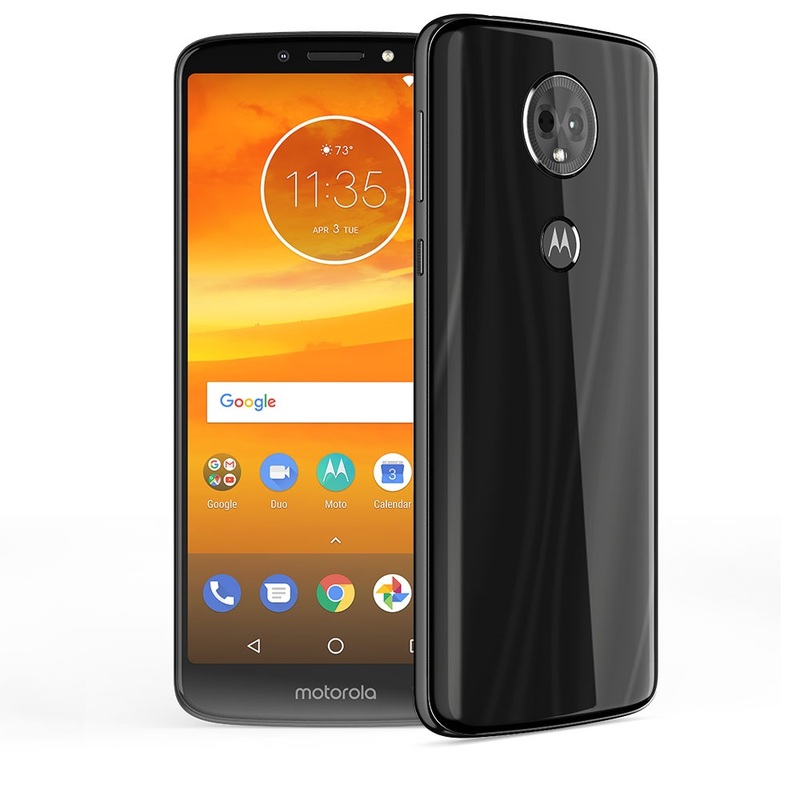 Also for the better features the price of DDR4 based computers and smartphones are more expensive than the DDR2 and DDR3. Windows Vs DOS Vs Linux Laptops | Which One Should Buy?? 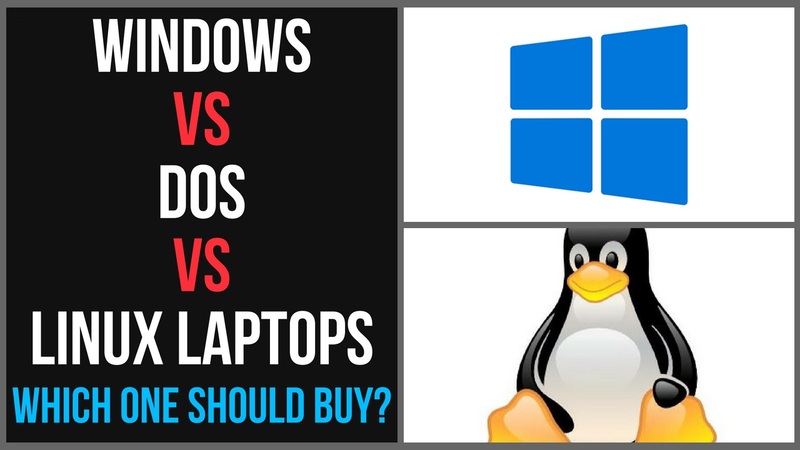 If you are going to buy a laptop and getting confuse 😕 about which one should buy window OS, DOS or Linux then here is the solutions and best tips to buy a laptop. In this post we will simply clear your doubts regarding the Windows, DOS and Linux laptops. So, there are mainly three operating systems are available in the laptops i.e; (1) Windows OS, (2) DOS, (3) Linux. First you should know that windows operating system is a paid OS whereas the DOS and Linux are the free operating systems. In some laptops there are windows pre-installed. So the windows laptops having more price. But if there is a DOS or Linux operating systems inside the laptops then their price obviously lower. 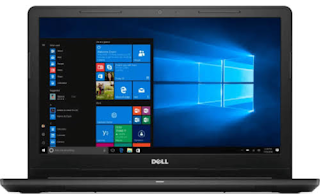 The windows operating system has some specifications like there are some icons inside the laptop screen, all the Microsoft features like home, excel, power point are available in the laptop. But if you consider about DOS (Disk Operating System) there are no such features of Microsoft and there are no icons inside the laptop screen. To do all tasks in a DOS laptop you have to enter the codes. But now-a-days no one prefer this OS. It is only pre-installed to boot your laptop. Then know about the Linux. It is similar to the windows operating system but windows is paid and it is free. It is an open source OS. You can get all the features of windows OS in a Linux operating system. But there are some other versions of Microsoft office, excel than the normal versions of Microsoft office, excel that you use in a normal windows OS. But you can almost do every work in a Linux OS that you do in a normal windows OS. 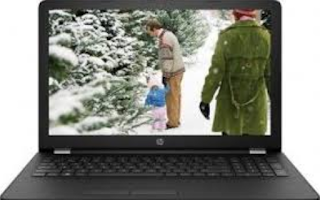 As you knew that the windows pre-installed laptops have more price with compare to DOS and Linux. So you should always buy the DOS or Linux installed laptops and later install the windows OS for free. Because the DOS and Linux installed laptops are available in a lower price and you can install the windows OS later by paying small amount of money or by free. But wait if you are deciding to install Windows OS later then don't install the pirated versions of Windows because in future it may be harm to your laptop. So if you want to install Windows OS later for free then join the Windows Insider Program from which you can install the latest windows OS with all the Microsoft features. Qualcomm Vs MediaTek Processors | Which One Is Better?? Qualcomm and MediaTek are the two popular smartphone processor brands. But according to processors performance and price range both are different from each other. 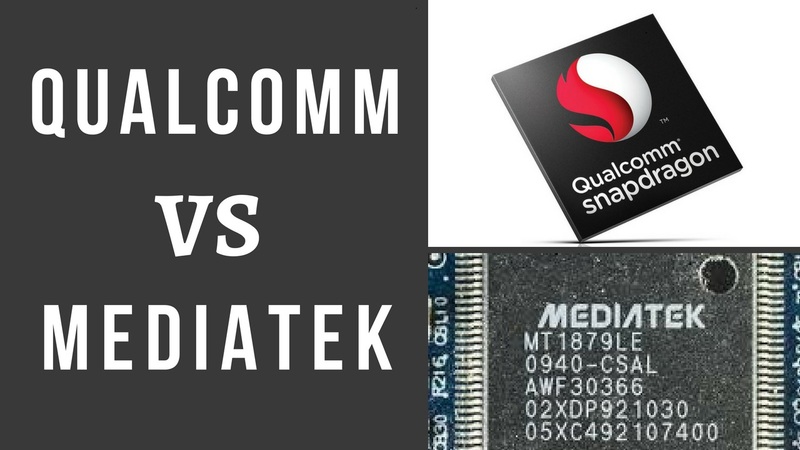 If you compare between Qualcomm and MediaTek then some facts will appear that indicates the both processors are well in their range. But if you will consider about the company establishment, Qualcomm will get more points. Because Qualcomm is a very old and popular company, it was founded on July,1985 where as MediaTek was founded on 28 May,1997. So the popularity will goes to Qualcomm without any doubts. Then if you will consider about the market share then Qualcomm is globally number one. Its stock price is more than MediaTek. But due to MediaTek's headquarter in Asia (Taiwan) and it is an Asia based company, so in Asia, MediaTek's market share is much more than the Qualcomm. If you consider about the price then both are good in their range. 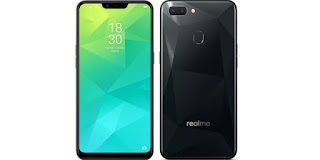 Suppose if you want to buy a budget smartphone with lower price then there will be the MediaTek processors present in the budget phones. Yes, it is value for money in a budget range. But if you want to buy a high budget phone then you will find the Qualcomm processors in the phone. MediaTek processors have not a good performance in the high range phones. So if you want a excellent GPU and a good theme then Qualcomm is much better. Some companies like Micromax, Xiaomi prefer MediaTek processors in their budget smartphones. Because in budget smartphones the MediaTek processors work excellent. But if you consider about issues then there is some issues in MediaTek processors like the heating issues, battery issues etc. The phones with this processors having the main issue is the heating issues. If you will consider about the technologies then the Qualcomm has more advanced technologies as compare to MediaTek. The phones with Qualcomm processors having no more heating issues than MediaTek processors. Qualcomm always research for a better processor. They improve their designs by their researches. So with overall comparison you came to know that the Qualcomm is more popular than MediaTek. The price of Qualcomm processors are more expensive than the MediaTek processors. 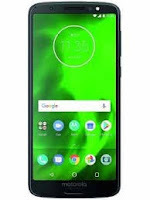 If you want to buy a budget smartphone then MediaTek processors are good and if you want to buy a high budget phone then Qualcomm processors are good. And the technologies in Qualcomm is excellent than MediaTek. Intel Core i3 Vs i5 Vs i7 | Which One Should Buy? A processor is the main part of a system/computer. Also you can say it, the brain of the computer. If the processor of the computer does not work properly, then the whole computer will be affected by it. All the working functions are control by the processor. But in the time of buying a laptop or computer many people get confuse for deciding which processor is better for them. So lets we will discuss about the type of processors, their performances & the differences between them. 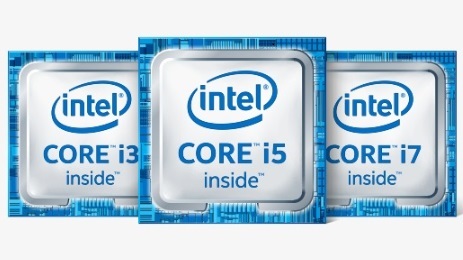 Generally Intel has divided the processors in 3 types i.e; intel core i3, intel core i5 & intel core i7. Again this processors has different generations like i3 5th generation, i5 6th generation etc. This i3 series consist only dual core processors. It has not quad core processors. It has the cache memory but its size is smaller than the cache memory of i5 & i7 series. It also consist the hyper threading. But it has no turbo boost. The graphics and price of core i3 is lower than the i5 and i7 series. * This processor is best for browsing the web, social networking, Microsoft office, small games, not for high quality games & software. You can also do basic video editing & all fundamental works. It has both dual core and quad core processors. It has also the cache memory which size is greater than the i3 series but smaller than the i7 series. It does not consist the hyper threading. But it has the turbo boost which is faster than the i3 series. The graphics and price of core i5 is more than the i3 series but less than the i7 series. It is a mid-range processor. * It is good for gaming, video editing & support high quality software. If you are a student & want to install the software like AutoCAD & other then it is best for you. It also consist both dual core and quad core processors. It has a cache memory which is greater than the i3 & i5 series. It has also a turbo boost which is more faster than the i3 & i5. It has a hyper threading greater than the i3 & i5. The graphics is best in this processor and the price is more expensive than the i3 & i5 series. * This is the best intel processor right now. Many professionals use this processor. Each & every work you can do with this processor. This is a best budget laptop under Rs.30000. It is Dell's Inspiron series model. It has intel core i3 6th Generation with 4 GB DDR4 RAM which consist of dual core processor & a clock speed of 2 GHz. It has Windows 10 operating system with 1 GB Hard Disk & Intel HD graphics 520 with 14 inches screen & 1 year warranty. Its price is Rs.26,990. It is another best laptop under Rs.30000. It has APU Dual Core A9 processor with 2 GB of AMD Graphics Card & 3 GHz of clock speed. It has a 15.6 inches of screen with 4 GB DDR4 RAM and Windows 10 operating system. You can also get a 1 GB Hard Disk in this laptop. If we consider the warranty, it has also 1 year warranty with price Rs.22,990. 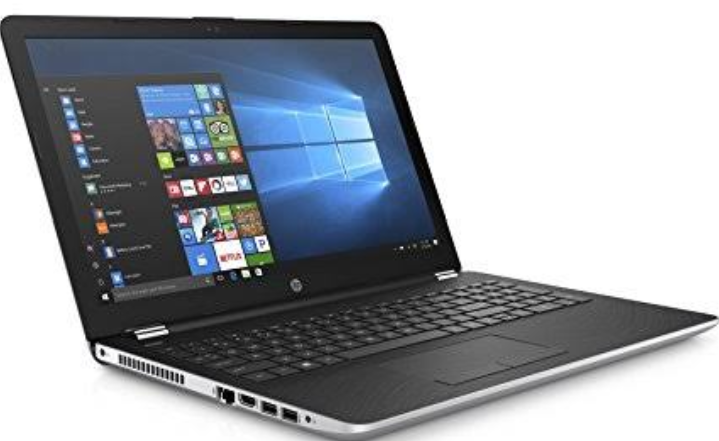 It is another HP brand laptop under Rs.30000. In this laptop you will get Intel core i3 6th generation with dual core processor & graphics of Intel integrated HD 520. Here in this laptop you will get a 2 GHz of clock speed & 15.6 inches of screen with 4 GB DDR4 RAM & windows 10 operating system. Here also you will get 1 year of warranty with price of Rs.29,033. This is a model from Dell. It has also Windows 10 operating system with AMD APU Dual Core A9 7th generation. It has an integrated AMD graphics with dual core processor & 2.4 GHz of clock speed. It has also a 15.6 inches of screen with 6 GB of DDR4 RAM & 1 TB Hard Disk. The warranty period is 1 year. Its price is Rs.28,990. This is a product from Lenevo. It has intel core i3 6th generation with dual core processor & 2 GHz of clock speed. 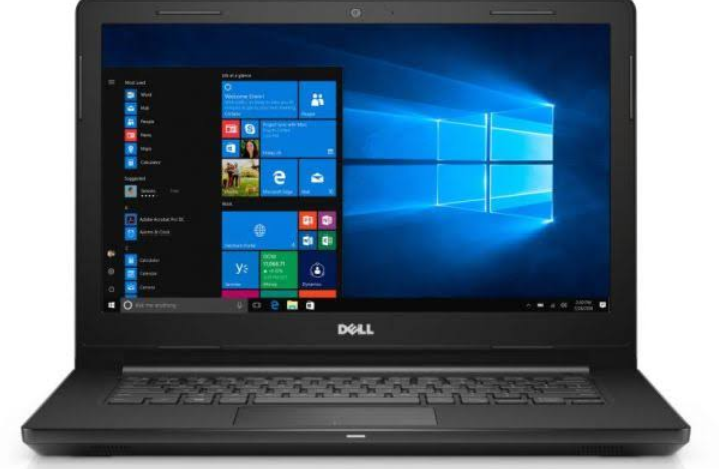 Here you will get a 15.6 inches of screen with Windows 10 operating system & 4 GB of DDR4 RAM. It also consist 3 USB 3.0 ports with a 2 TB of Hard Disk. It has also 1 year of warranty with price Rs.29,990.